Rose water is considered as one of the best natural ingredients that has various beauty benefits. And the best part is it is suitable for all skin types whether it is oily, normal, dry or combination. And today in this article, we are going to share some remedies of rose water that will help you treat various beauty-problems naturally. So, here are few ways to use rose water. 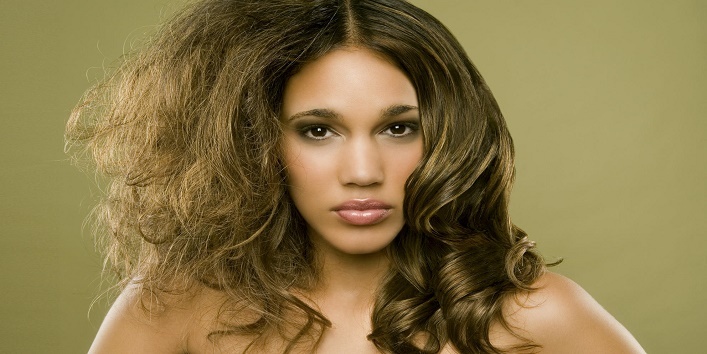 Dry and damaged hair are the biggest nightmare for every woman. But, now you don’t need to worry as you can use this simple remedy to treat your mane. All you need is to mix equal parts of glycerin and rose water in a bowl. Now, apply this solution to your hair and scalp using a cotton ball. Leave it on for 30 minutes and then, rinse off with cold water. Use this remedy once a week for silky tresses. You can use rose water to effectively treat cracked heels. All you need is to prepare a solution by mixing equal amounts of glycerin and rose water. Now, rub the solution on your feet before going to bed. Next morning, rinse it off with warm water. Rose water is an effective natural ingredient that can control the secretion of excess oil by maintaining pH balance. 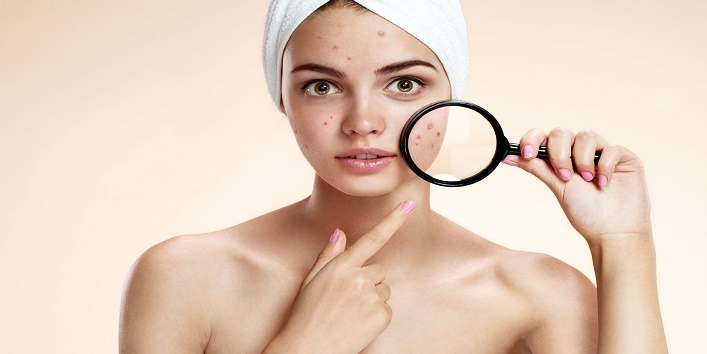 Thus, treating acne and acne scars naturally. 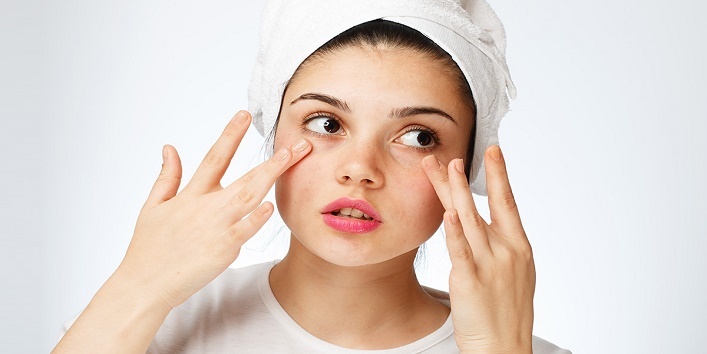 For treating acne, you need to prepare a solution by mixing 1 teaspoon of lemon juice with 1 teaspoon of rose water. After preparing a solution, apply it to the affected areas by using a cotton pad every day to get the best results. It is advised that instead of investing money in expensive makeup removers, you can use rose water. All you need to do is to wipe your face with a cotton ball soaked in rose water. Repeat the same till the makeup is completely removed from the skin. You can repeat this every day before going to bed to get a clean and moisturized skin. Most people face this skin related issue. Though, there are several remedies to treat dry skin bu, rose water is considered as one of the best remedies to cure dry skin. Besides this, you can also use it as a toner to make your skin appear fresh and young. Take a spray bottle and add 1 tablespoon of glycerin with 2 tablespoons of rose water. Now, shake the bottle to mix them well and then, spray it on your face before applying moisturizer. For the best results, use this blend every day. Rose water is a natural ingredient that can help you to get an even-toned lip by naturally brightening them. Daily use of rose water can also help you get pink and soft lips. 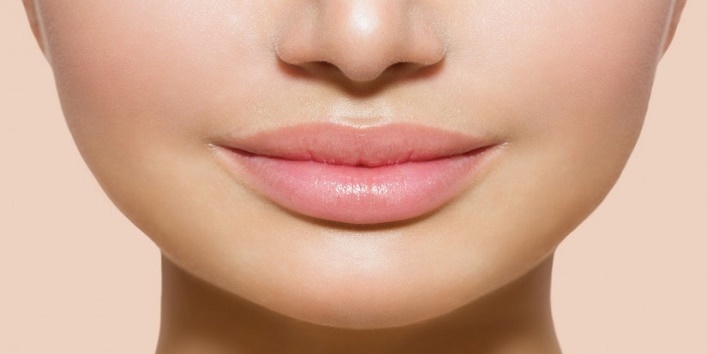 For natural soft lips, you first need to cut a few pieces of beetroot and dry it out. Once the pieces are dry, grind them and form a powder. Now, add a tablespoon of rose water in a pinch of beetroot powder and apply it to your lips, and leave it on for 10 minutes. After that, wash your lips with warm water. For the best results, use this remedy once in a day. It is a very common skin issue, especially during summer. But, you can still prevent it by using this simple remedy. In a bowl, mix 1 tablespoon of gram flour with 1 tablespoon rose water and 1 teaspoon of lemon juice. Now, apply this blend to the affected area and leave it on for 15 minutes. Later, wash off your skin with warm water. Treat your tired and puffy eyes by applying a cotton ball dipped in cold rose water over the delicate skin of your eyes. This simple tip will not only reduce puffiness but will also help you get rid of inflammation. So, these were the few ways to use rose water for beautiful skin and hair.